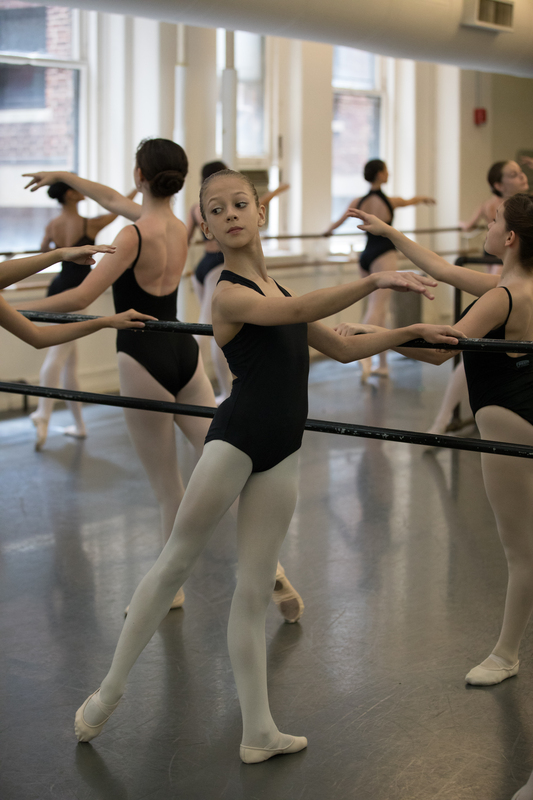 American Ballet Theatre’s Summer Intensive has earned a reputation for being the most thorough and rewarding dance experience a student can have during the summer. Under the supervision of ABT’s Artistic Director Kevin McKenzie and Artistic Director of Summer Intensives Kate Lydon, the program offers top quality teachers and master guest teachers that are dedicated to the learning process and growth of each individual student. 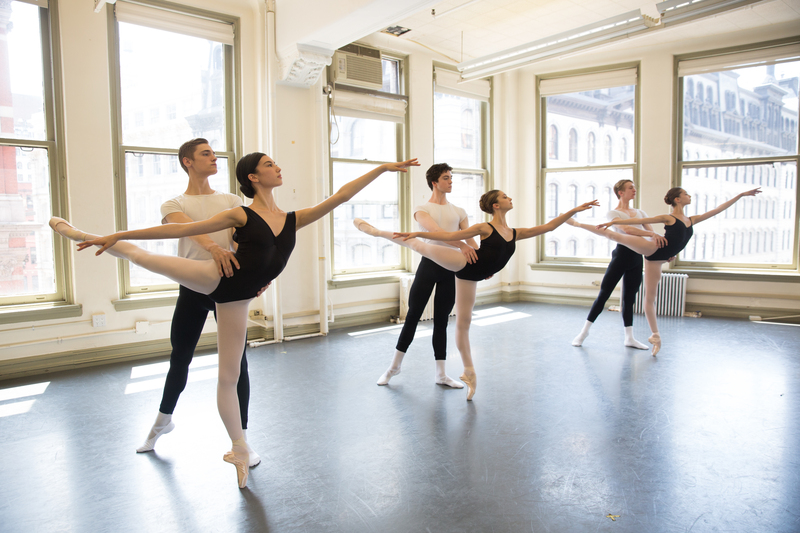 The ABT Summer Intensive focuses on developing well-rounded dancers through exposure to a wide variety of disciplines with an emphasis on classical ballet technique and key elements of ABT’s National Training Curriculum. 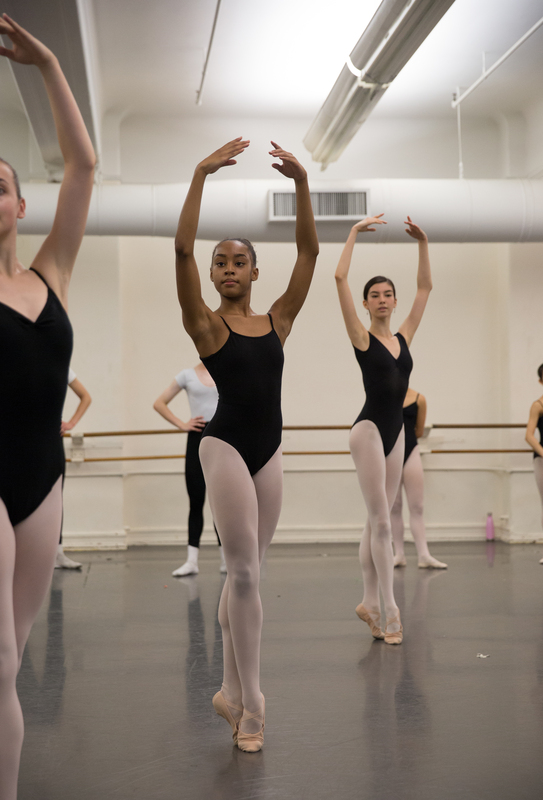 Students participate in a minimum of four classes per day with ABT’s renowned faculty and enjoy a comprehensive curriculum that includes exposure to ABT artists, history and repertory. Class size will be limited. 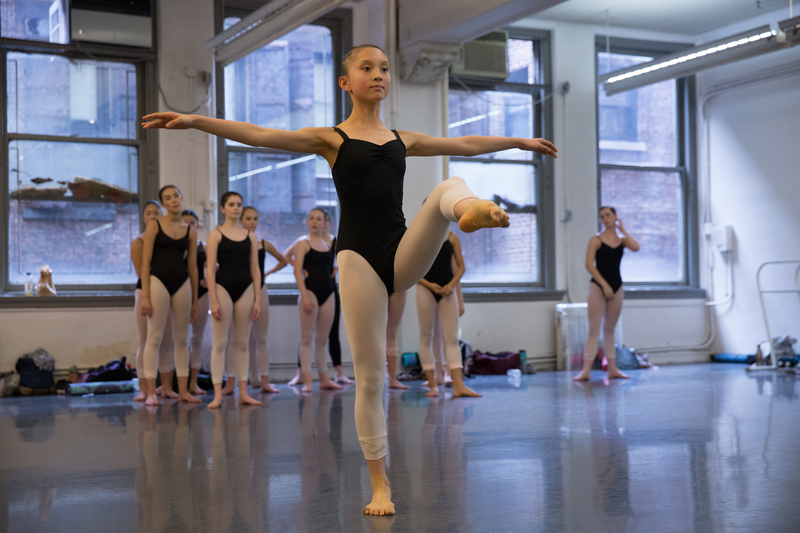 At the New York Summer Intensive, students will enjoy five weeks of classes in the ABT Studios at Broadway and 19th Street near Union Square. The New York Summer Intensive is geared toward advanced dancers and continues to be our longest, most challenging program. 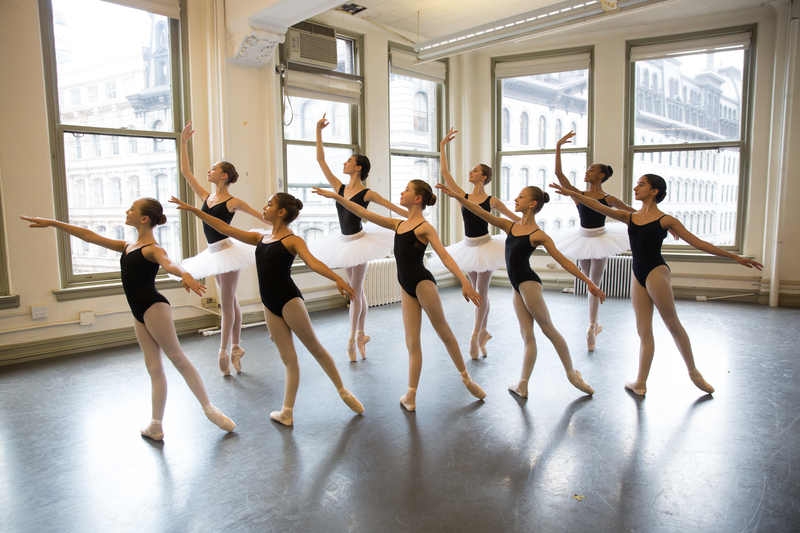 Students in this program are trained with ABT’s National Training Curriculum, receiving top-notch education in ballet technique. The New York Summer Intensive hosts special guest teachers including ABT Artistic Director Kevin McKenzie and other ABT Ballet Masters. Students will perform ABT repertory in a final performance. (212) 477-3030 ext. 3416 Supervised housing is not available in New York. For reference, view the 2019 NY Housing List. This three-week program is held in collaboration with the Department of Theatre and Dance at the University of Alabama, Tuscaloosa. The Tuscaloosa site is geared toward strengthening and refining technique for intermediate and advanced dancers. Students will stay in dormitories on the beautiful University of Alabama campus while studying with celebrated ABT faculty. 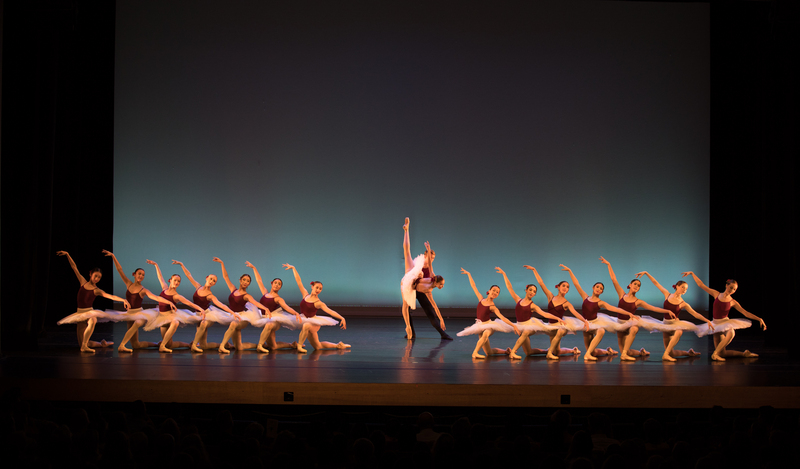 A final performance will be held featuring ABT repertory at the Moody Music Concert Hall. Click here for more information regarding the Alabama Summer Intensive. 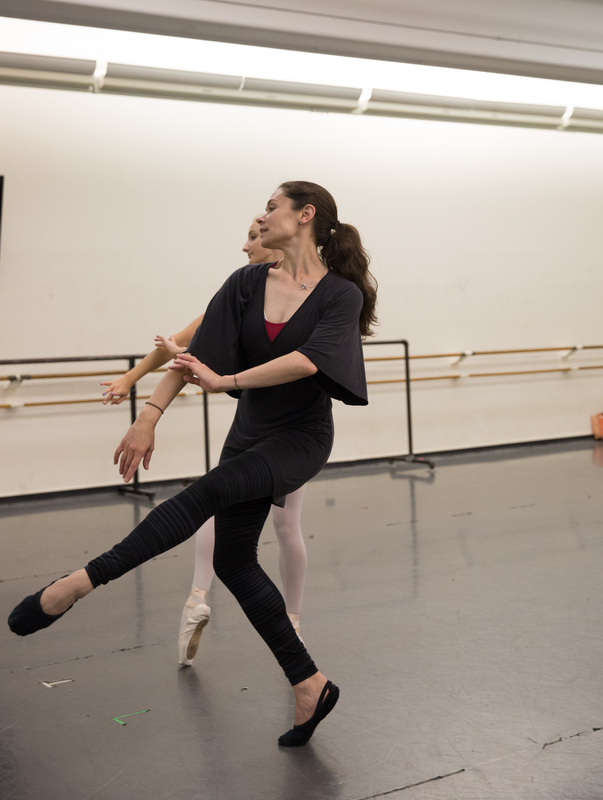 ABT and The University of Texas at Austin collaborate on this four-week intensive. The Texas Summer Intensive is geared toward strengthening and refining technique for intermediate and advanced dancers. Students will have the opportunity to study celebrated ABT faculty. The experience will culminate in a final performance of ABT repertory. For additional information, visit the University of Texas website. ABT and the Segerstrom Center for the Arts work together to bring you this program located in the beautiful facilities on the campus of the University of California, Irvine. Students attending this program are encouraged to stay in the dormitories on campus where there will also be a final performance of ABT repertory. The California Summer Intensive is aimed at giving advanced students a chance to train in an intensive environment with ABT’s expert faculty. For more information regarding the facilities, please visit the University of California, Irvine’s website. 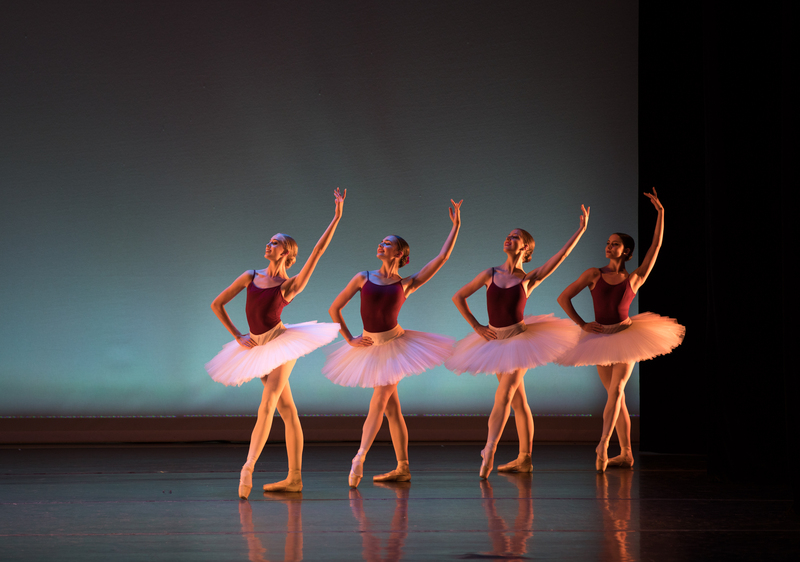 ABT is excited to expand our relationship with the University of South Florida in Tampa to host a three-week intensive. This program will focus on the refinement of technique for intermediate and advanced dancers. Students will be taught by renowned ABT faculty and will have the opportunity to perform ABT repertory in a final performance. Students of ABT’s Summer Intensive are exposed to a level of training unmatched by any other summer program. The faculty consists of ABT alumni, guest teachers, accomplished pianists, and ABT artistic staff including Kevin McKenzie, ABT Artistic Director, and Kate Lydon, Artistic Director of Summer Intensives and ABT Studio Company. 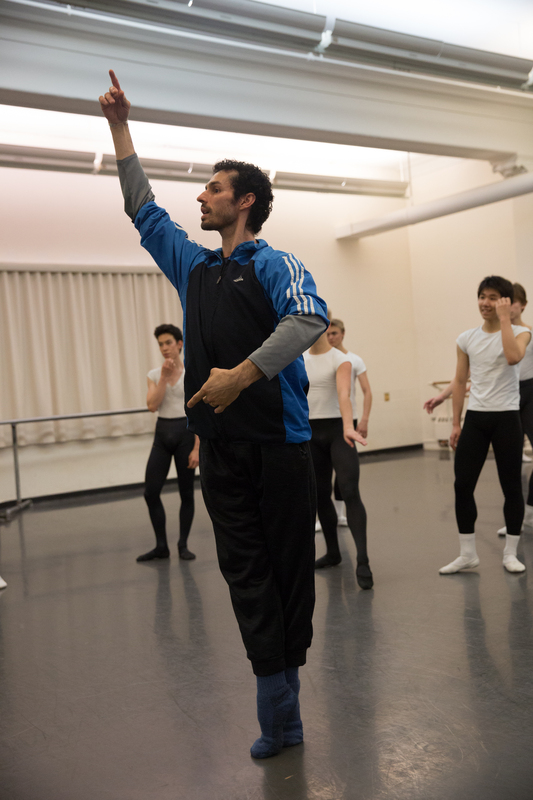 Over 50 dancers in American Ballet Theatre’s Main Company and Studio Company have attended ABT Summer Intensives. 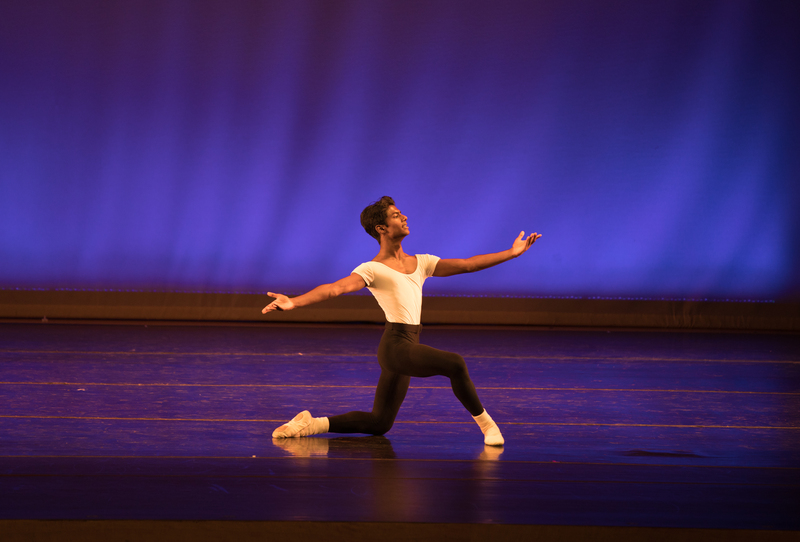 The curriculum of the 2019 ABT Summer Intensive will include advanced technique classes and critical lecture courses to contribute to the development of a complete dancer. ABT’s teaching philosophy is to create dancers that are versatile rather than stylized, who are thus prepared to work with any company. Though some lecture offerings may vary by site, the daily structure and curriculum of all Summer Intensive programs is identical. Students take a minimum of four classes per day, consisting of daily technique and pointe, followed by the supplemental classes listed above. In addition, dancers may have rehearsals on occasional evenings for a final performance showcasing selections from ABT’s repertoire. Tuition for each Summer Intensive varies by location and duration. Specific amounts are listed above by site. Tuition may be paid by credit card or personal check in two installments: half upon enrollment and the other half by May 1, 2019. Please do not send room and board payments to ABT. Information on when and where to send room and board payments will be sent to enrolled students in an informational handbook in the Spring. All tuition fees include a digital file of the final showing. ABT’s 2019 Refund Policy will be posted soon! American Ballet Theatre has a limited number of full and partial scholarships for the 2019 Summer Intensive. All students are considered for merit-based scholarships. There is no application process. American Ballet Theatre will notify scholarship recipients at the time of acceptance. The goal of the National Training Program is to encourage young dancers to continue their dance training and complete their academic education in their home communities. To accomplish this goal, ABT awards scholarships to a small number of promising young dancers (ages 12-18) after participating in the ABT Summer Intensive. Scholarships cover the full cost of Summer Intensive tuition, as well as a portion of students’ summer housing and year-round training expenses. Dancers chosen for the National Training Program are required to attend the Summer Intensive program again the following summer. There is no application process for this program. National Training Scholars are chosen each year from the student body of the ABT Summer Intensives, and are notified by mail after the Nominating Committee meets in the Fall. Dancers may audition at one of the sites on our National Audition Tour or submit a video application. Participation in the ABT Summer Intensive is by acceptance only. Students may only audition once each year. Auditions are open to all male and female students who have achieved intermediate or advanced levels of ballet training. 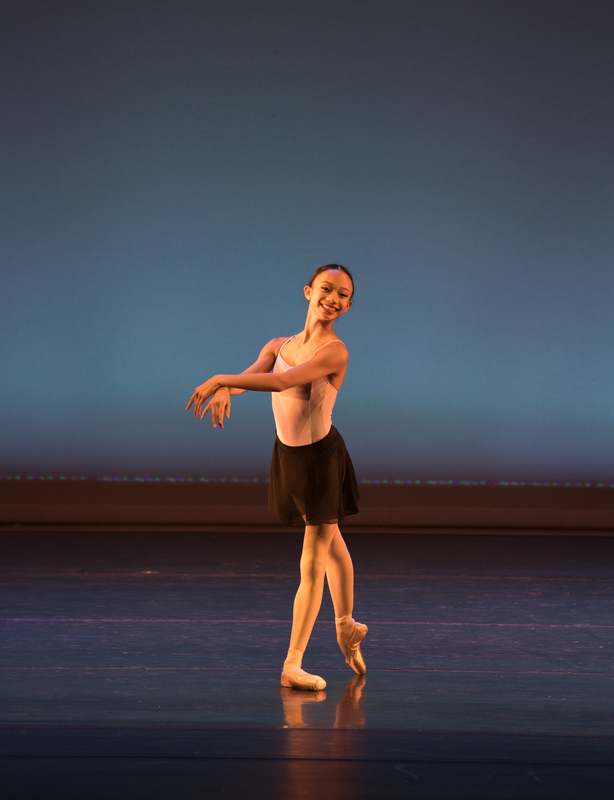 Applicants for all Summer Intensives must be at least 11 years old by their audition date and no older than 20 on June 24, 2019. Visit the Audition Information Page for important details, audition guidelines and the National Audition Tour schedule. 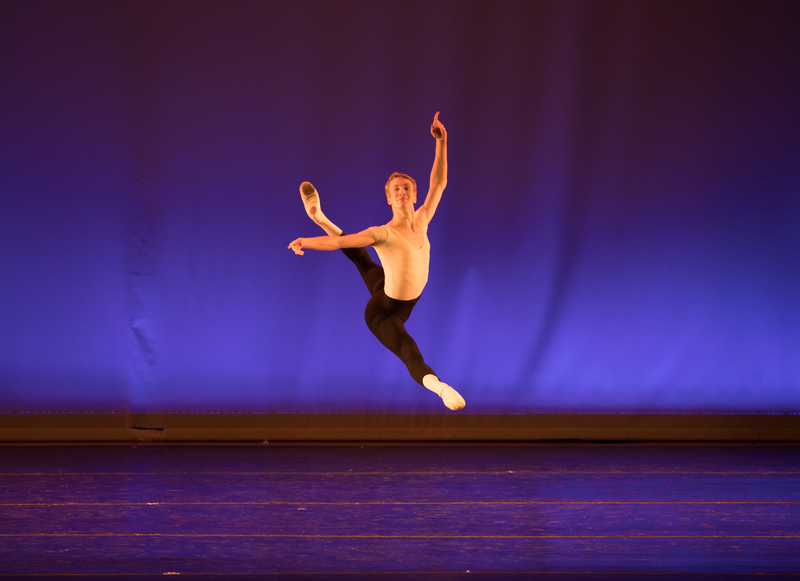 "My two summers spent at ABT’s Summer Intensive were the most informative of my training. It is one of the only programs I have experienced that gave me true insight into what it is to be held responsible for my craft in preparation for becoming a professional. To be surrounded by dancers from all over the world and to be taught by some of my idols, as well as ballet’s biggest influences, was invaluable to my training there." If you require further assistance or have any questions regarding ABT’s Summer Intensives, please contact us.